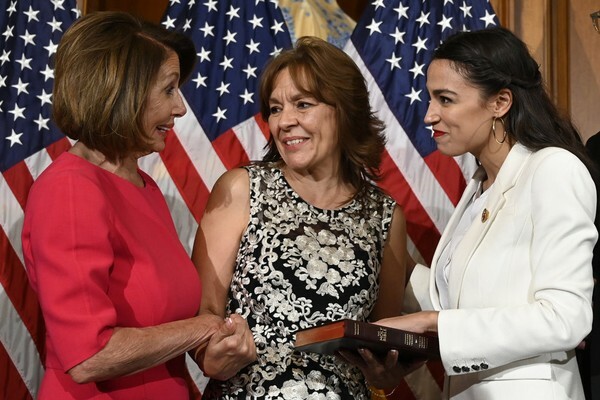 While some fear that the United States is becoming more divided and politics more divisive, in one day, 100 women were sworn in as members of Congress, as part of the most diverse group of legislators in history. On the 100th anniversary of women gaining the right to vote, Nancy Pelosi also regained her position as Speaker of the House, the first woman to do so, and now do so again, becoming second in line to the presidency. We are watching history unfold. Alexandria Ocasio-Cortez, at 29 years of age, is the youngest woman elected to Congress as a progressive Democrat who won her seat after competing with a long-time incumbent. Ilhan Omar, one of the first Muslim women to be elected, and the first Somali-American member of Congress tweeted that for her swearing-in, she landed in the same airport that she and her father flew into when they first arrived as refugees from Kenya. Rashida Tlaib, the first Palestinian-American woman to serve in Congress (as well as one of the first Muslim women, along with Omar), took in her ceremony in a Palestinian thobe. 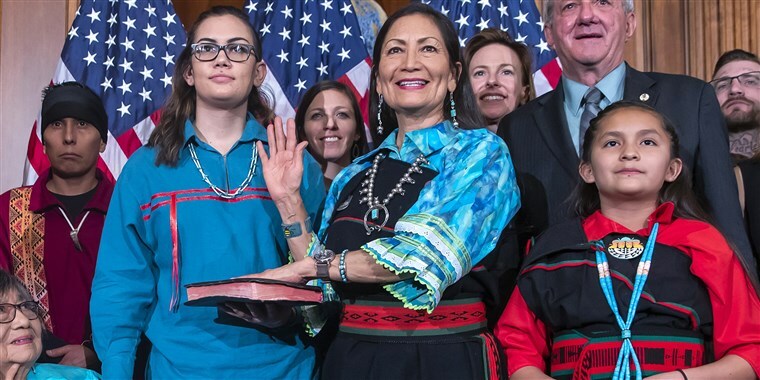 Deb Haaland, one of the first Native-American women elected, wore traditional pueblo clothing. 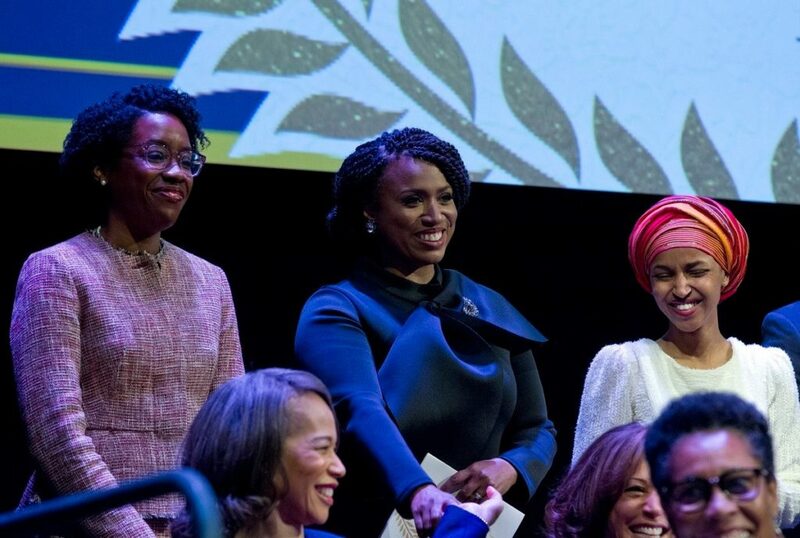 Ayanna Pressley, the first black woman to represent Massachusetts, before entering Congress spent the morning at a swearing-in ceremony for the Congressional Black Caucus, which now has it largest number of members ever – 55 – in nearly five-decades. 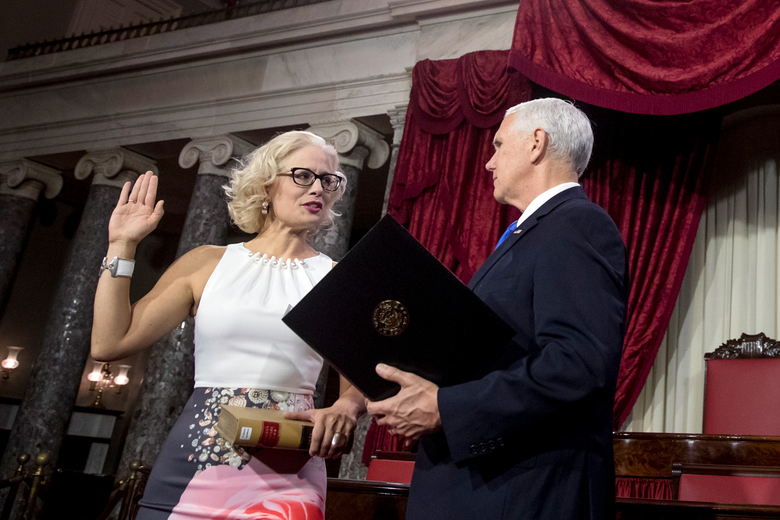 Krysten Sinema was sworn in as the only openly bisexual Senator in U.S. history, and used a law book instead of the Bible for her ceremony. And Lauren Underwood became the youngest black woman in U.S. history elected to Congress, representing Illinois’ 14th district. Anna Vishkaee Eskamani ran one of the most competitive races her district has seen, but she was able to come out on top with 57% of the vote. 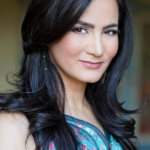 Her success in this election makes her the first Iranian American elected to a Florida state legislature. Anna Kaplan, the democratic challenger for New York’s 7thSenate District, was able to pull ahead of her opponent in one of New York’s most critical state racesHer success places her as the first Iranian American elected to a New York state legislature. 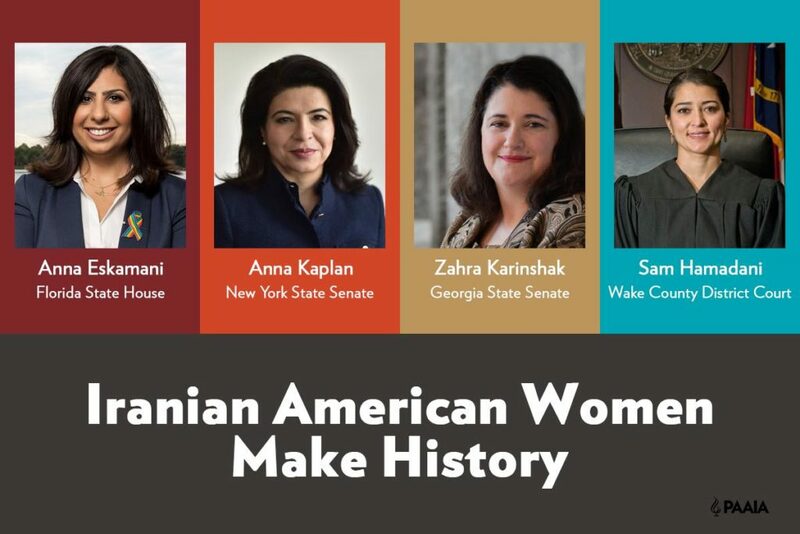 Zahra Karinshak ran an impressive campaign for Georgia State Senate’s 48th District, ultimately allowing her to become the first Iranian American elected to a Georgia state legislature. January 3rd was a day to celebrate, and celebrate we did. And yet, we still are cognizant of the need to continue balancing our elected officials given that most positions of power are still being held by older white men. In the U.S. House of Representatives, 102 women (89 Democrats and 13 Republicans) account for 23.4% of seats. In the U.S. Senate, 25 women (17 Democrats and 8 Republicans) account for 25% of seats. In the U.S. Supreme Court, 3 women account for 25%, and within the Federal Cabinet, only 7 women have been appointed by the President. With women comprising more than 50% of the population in our country, the gaps are obvious – but progress begets progress, and with more women in positions of power we know that more women will be given opportunities for power. 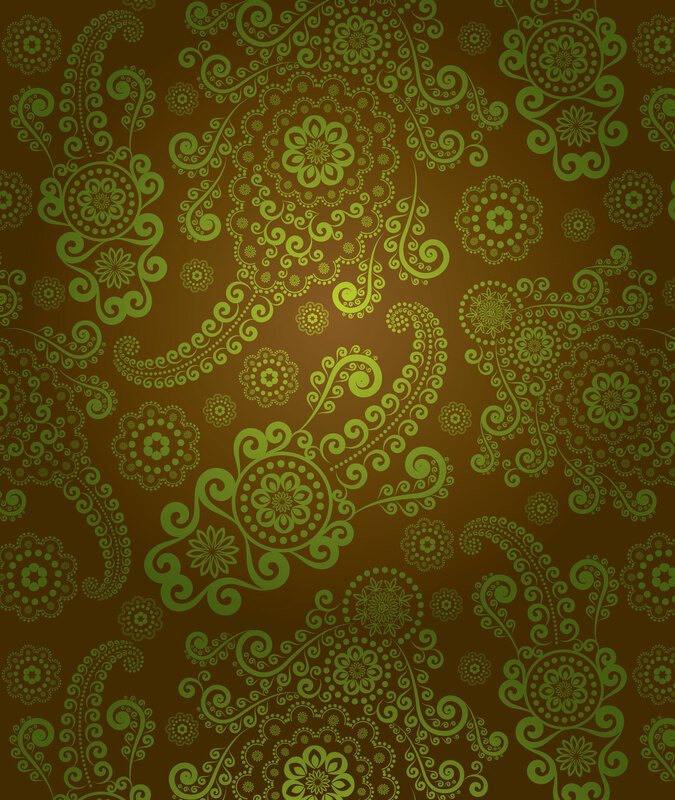 Change is constant, and while not all change is good, change creates the environment for progress, innovation and justice. 2019 in the U.S. is off to an amazing, promising start, and for those of us who follow politics and social movements, there is only optimism now coupled with activism. Hats off to the women who chose to be the change in the world they wished to see, working hard, sacrificing careers, giving up time with family and friends, moving to D.C. and choosing a life of service. 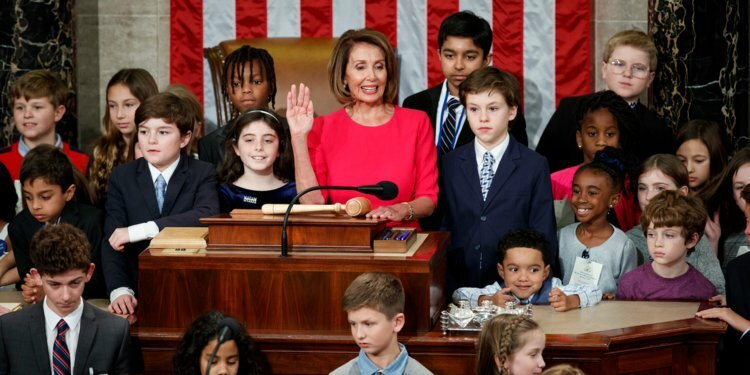 Let’s give them our support, now that they are at work for us, no matter which community or state we live in, or even country as this new Congress has the power to also influence global policies including ensuring care for women and children around the world. They are daughters, they are sisters, some are mothers, and some are grandmothers, and they are supported by enlightened men, including many amazing public servants who have helped pave the way forward towards diversity and inclusion. 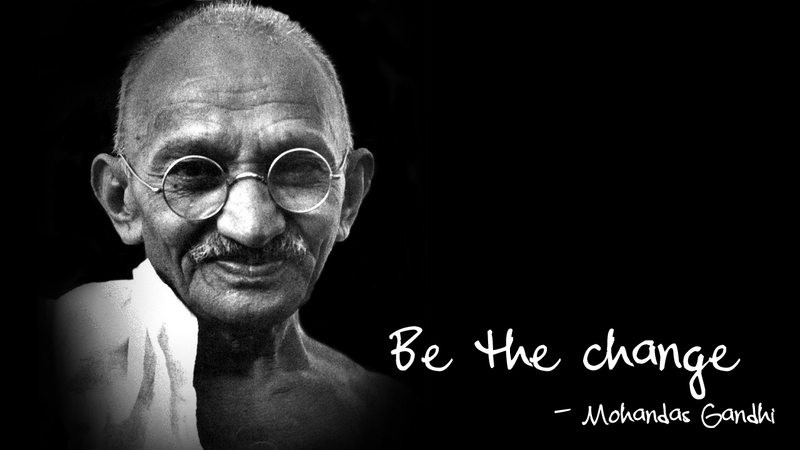 The more we care, the more we donate, the more we vote, the more we raise our voices all of us can influence the future in our own ways, and when the future is equally female, we can all help pave the way for generations to come.